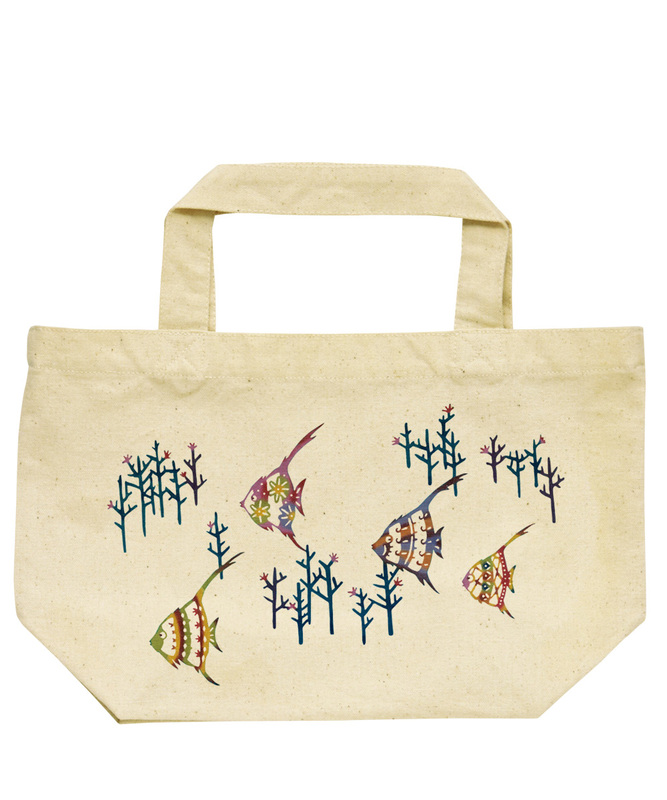 A canvas tote bag made with thick and sturdy fabric. Suitable for carrying even the heaviest items. A popular item that can get a lot of use because it's just the right size for carrying box lunches, drinks, and other smaller items around.